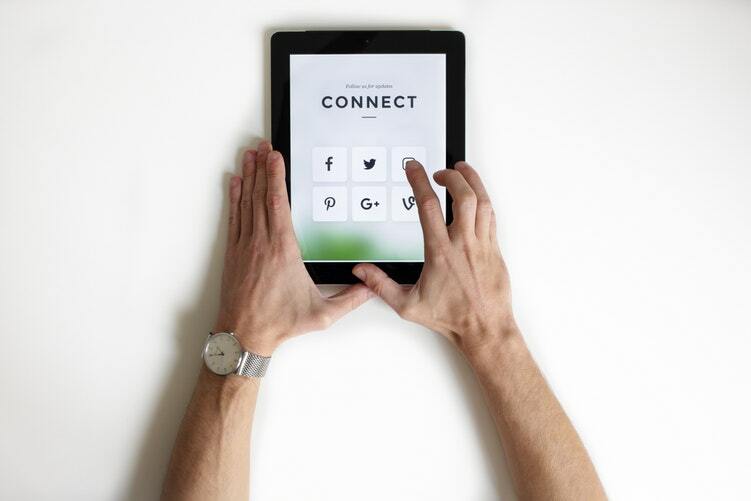 Blog Which Social Media Platforms Are Right For Your Business? 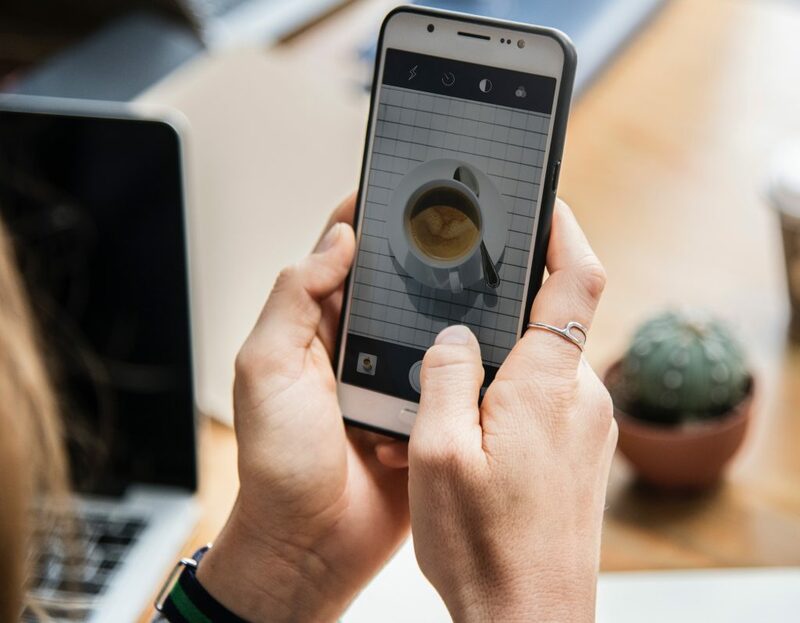 If you haven’t yet considered which social media platforms will work the best for your business, then it’s time to sort out your social media strategy. Although digital marketing can be time consuming, it’s something that’s definitely worth doing if you want your business to grow. To prevent you from wasting time on using the wrong platforms for your business, here’s a little guide to help you work out which platforms are right for you and your brand. It may come as no surprise, but Facebook has more daily users than any other social media platform, with over 2 billion people using it every month. This figure alone should be enough to make you want to market your business on Facebook. If you’re looking to target a more mature audience, then it’s definitely your best starting point. More over 65s use Facebook that any other social media platform. In fact, 62% of people of the age of 65 now have a Facebook account. If you have a lot of content that you want to post, consider the amount of time people spend on each social media platform. On average, people go on Facebook 8 times a day, whereas people only check Instagram 6 times a day and Twitter 5 times a day. It should be noted that Facebook’s recent algorithm changes mean that brands are much less visible than before. At the start of this year Zuckerberg announced: “you’ll see less public content like posts from businesses, brands, and media”. This means that if you are a business using Facebook as part of your marketing strategy, the chances are you will need some additional budget for paid advertising as most business pages only reach 8% of their audience organically, per post. If you haven’t used Twitter before, it’s essentially a social media platform that encourages users to publish posts more concisely than Facebook and Instagram. As well as this, the ‘retweet’ button allows people to share others’ Tweets more instantaneously than any other platform. So, Twitter is perfect for more conversational posts and content that is likely to be shared by your followers, such as videos and pictures. If you weren’t sure about Twitter before, it’s definitely worth considering signing your business up and giving it a try. In 2012, around 19 per cent of internet users were also Twitter uses. In 2017, this figure increased to over 31 per cent. It may not be as widely used as Facebook, but it’s a platform that’s certainly growing. Twitter is a great platform to use when trying to reach a slightly younger audience as most Twitter users are predominantly under fifty years of age. Currently 95 million people between the ages of 18-29 use Twitter and there are 54 million users between the ages of 30-49. Unlike Twitter and Facebook, Instagram is primarily about the pictures. Don’t get us wrong, the captions are important too, but it’s all about the story that your feed tells people. This means that your brand has to be able to get its message across visually and without relying on words. If you invest in quality graphic design or photography then it will make it much easier for you to kill the Instagram game. However, some of Instagram’s features only benefit those with large followings. For example, if you have over 10,000 followers, you’re allowed to add a link to your Instagram Story. This is perfect if you want to send people to your website. Over 300 million people use the Story feature so being able to add a link will definitely make your business stand out. Although 10,000 followers may seem unachievable at first, a strong social media strategy will get you there. Pinterest is the perfect platform if you want to sell products. Use this platform to showcase what you’re selling in an organised, aesthetically pleasing way. The Pinterest buy button means that people will also be able to buy from your store in one click, which in turn drives more traffic to your website. The layout of each profile on this platform is made up of ‘boards’ which are great if your products are separated by categories as it’s easier for shoppers to browse items that they’re interested in. Most Pinterest users are female, so if you are a brand which targets predominately female consumers then this could be the perfect platform for you. Whichever digital platform you opt for, it’s wise to monitor your Google Analytics to check which social media platform drives the most traffic to your website and focus more time and ad spend on said platform.